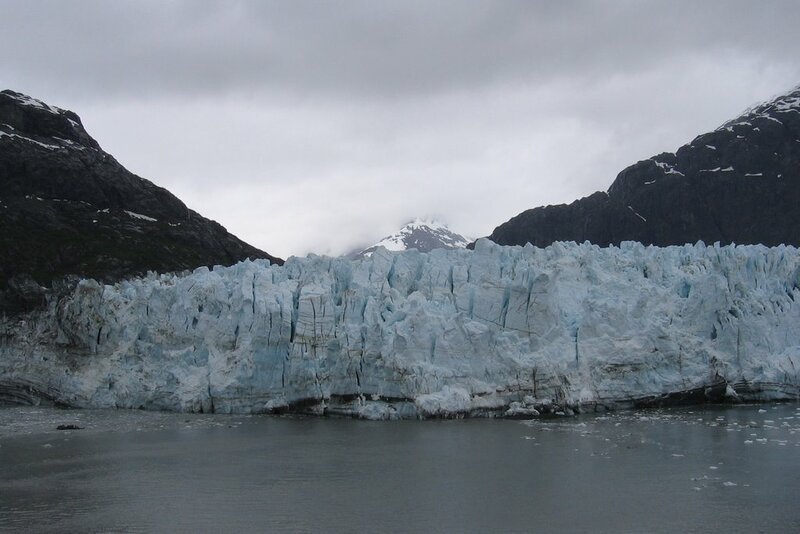 This one here is of the Margerie Glacier. At least that’s what I think. I wasn’t paying attention to the park rangers on board. I was too busy drinking beer and trying to keep warm. More of the same glacier. We were really close to this thing, but I swear I read somewhere that we couldn’t get any closer than a 1/4 mile. I guess the perspective is different when everything is massive. This was taken on the White Pass Railroad. Basically, it runs from the pier up to White Pass Summit. Here’s a tip. 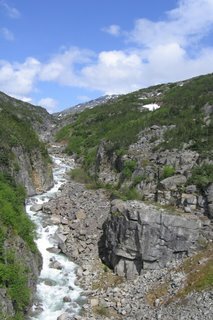 If you do go on this excursion in Skagway, bring along a bottle of wine or a cooler of beer. If you don’t, you will probably get a nice long nap. 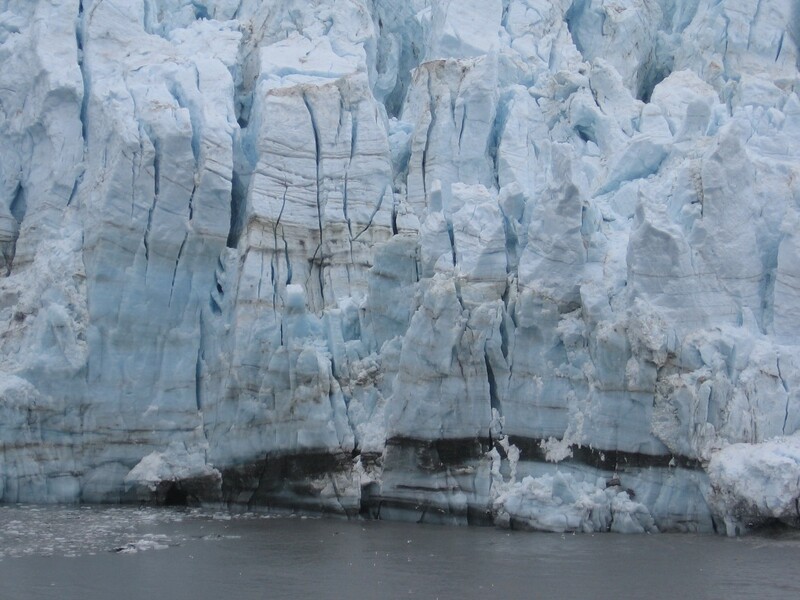 >Alaska is unbelievably beautiful. It’s definitely a unique place. >Beautiful pix! Alaska is one of my favorite places.